It's the most wonderful time of the year! 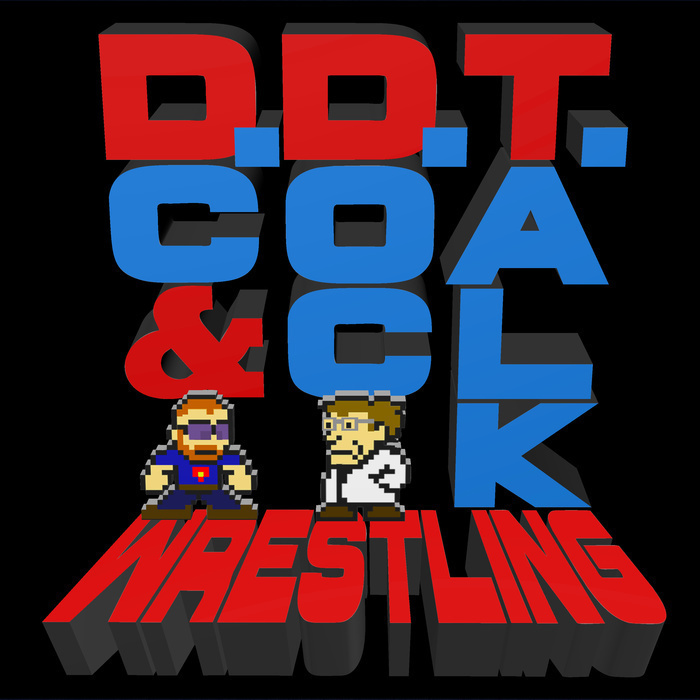 DC and Doc bring you the last regular episode of DDT Wrestling for 2017. The next time you hear from us, it will be for the third annual DDT Awards! This week, we talk fall out from Clash of Champions, the announcement of the first ever Women's Royal Rumble match, and the Woken Brilliance of Matt Hardy. All of this and your emails!